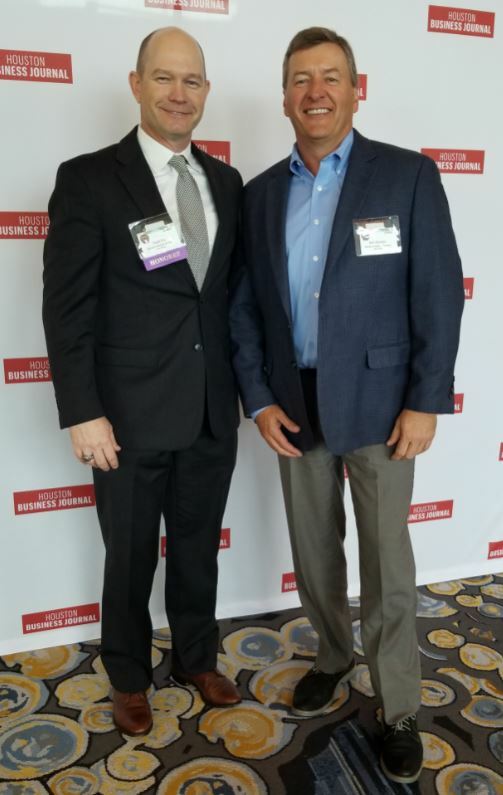 On November 8, 2018 The Houston Business Journal hosted their 2018 CFO of the Year awards at the Hilton Americas Hotel. The CFO of the Year Awards recognize top financial executives across the greater Houston area. A panel of judges selected the 30 finalist based on the qualitative and quantitative accomplishments, communal involvement, and management capabilities. Todd Fry was honored as a finalist. During Todd’s tenure as CFO at Karsten, he has been instrumental in the growth and development of the company. His innovation in regards to technological implementations has been vital to the company’s rapid expansion and success. Todd’s impressive work ethic and unwavering accountability supports the company culture that values team members helping each other accomplish goals, personally and professionally for the betterment of both the company and individual.